Sort out your pores and welcome back your fresh looking skin. 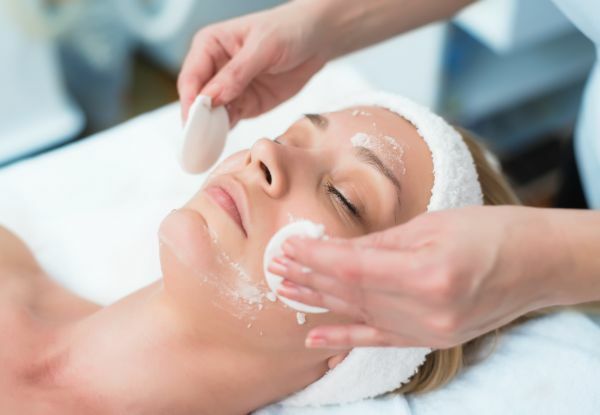 A 45-minute deep cleansing facial is just what you need to feel your very best and to get rid of the weeks dirt. Included in the 45 minutes is also a facial mask and serum. Opt for the second option to include LED light therapy. This is great for treating problem-skin and getting the grime gone. Grab a deep cleansing facial with exfoliation, mask and serum from Skin Artistry. A facial customized to your skin needs will leave you feeling invigorated, refreshed and ready to face the rest of your day with a glowing, vibrant complexion. 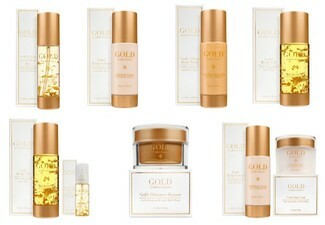 Includes a deep cleanse, exfoliation, mask, serum and moisturizer. This facial is perfect to schedule on your lunch break. LED uses pulses of visible therapeutic light over many wavelengths that deliver energy to all layers of the skin. 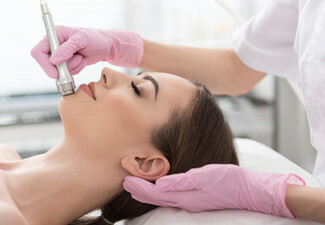 This treatment is designed to help treat wrinkles. The idea behind light therapy is to help clear skin by using certain light wavelengths. This treatment is for acne-prone skin. 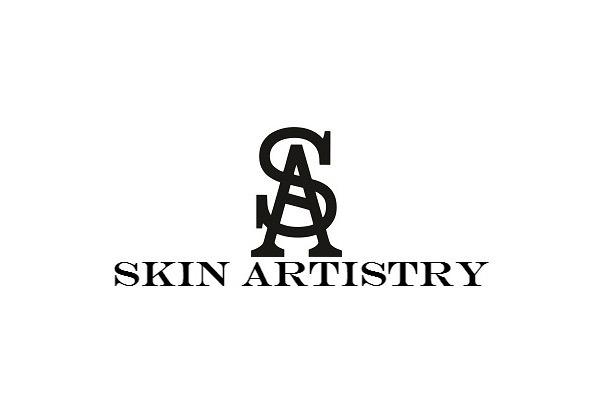 The Skin Artistry team is committed to quality beauty therapies and provision of 1st class customer care. 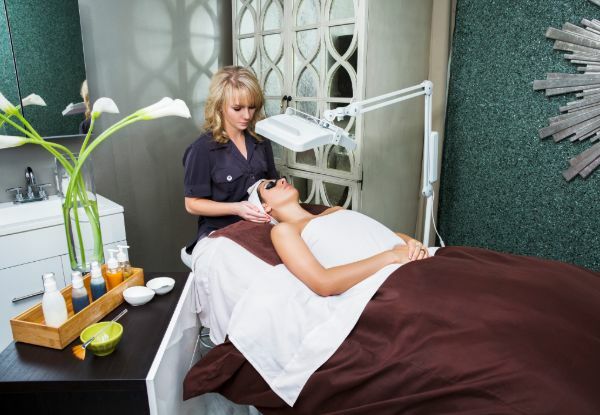 All of their therapists are fully qualified and experienced beauty therapy professionals. They have a wide range of beauty services on offer to help enhance your beauty, delivering consistent, quality and customised treatments. Whatever your skincare concerns may be, the team at Skin Artistry will listen to what you need, and then personally tailor a treatment strategy suited to your situation and lifestyle. Skin Artistry understands that looking great can help you feel great too. Bookings essential. Subject to availability. Must be used by one person in one visit. 24-hour cancellation or coupon is void. 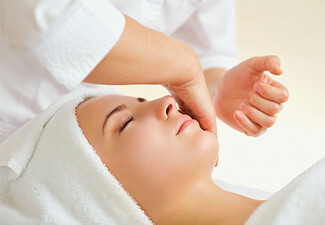 45-minute deep cleansing facial includes facial with exfoliation, mask and serum for a total of 45 minutes. 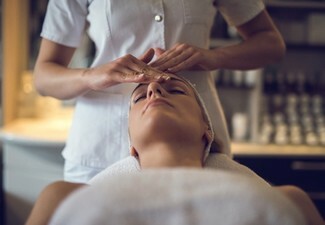 '45-minute deep cleansing facial including 15-minute light therapy' includes facial with exfoliation, mask and serum for a total of 45 minutes and a 15-minute light therapy session with either the red light OR the blue light. Valid for option stipulated on coupon only. Not valid on public holidays. No refunds unless required by law. No cashback. Not to be used with any other offer.